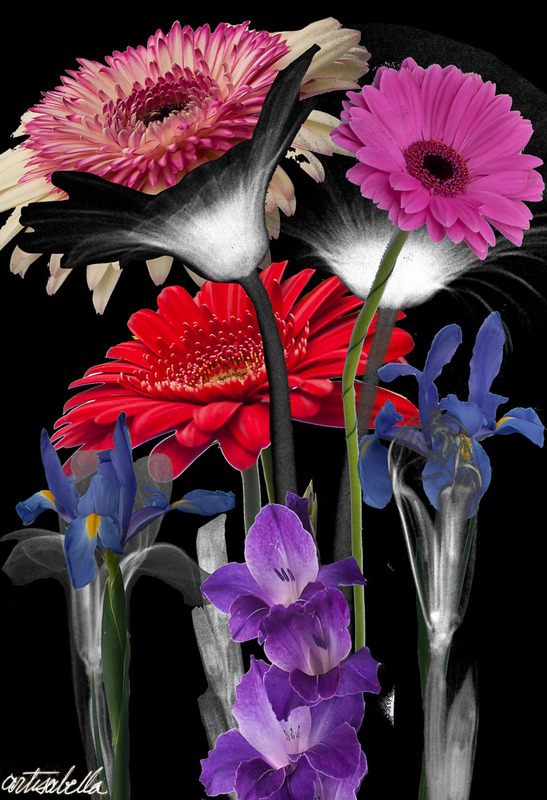 I am available by commission for abstract paintings, drawings and photos. Please contact me for further details. 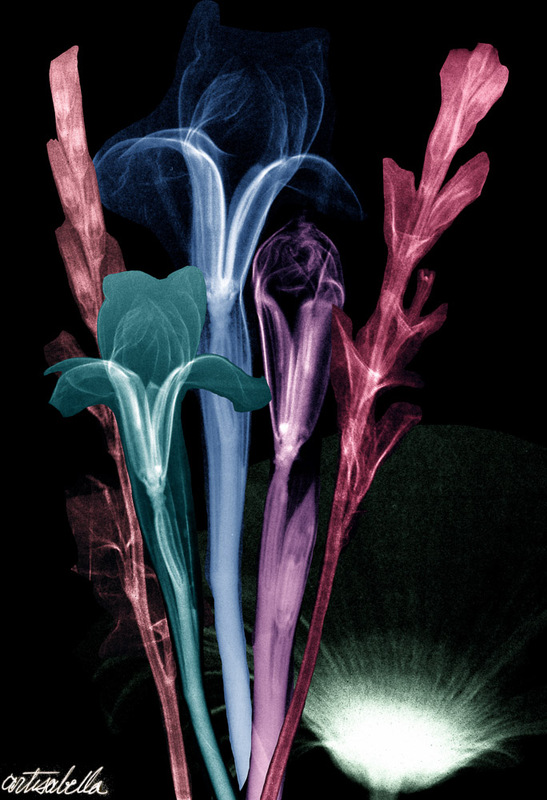 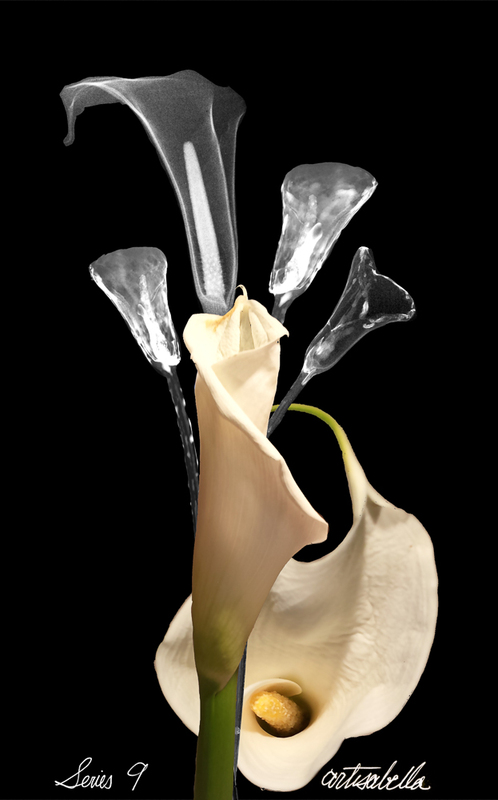 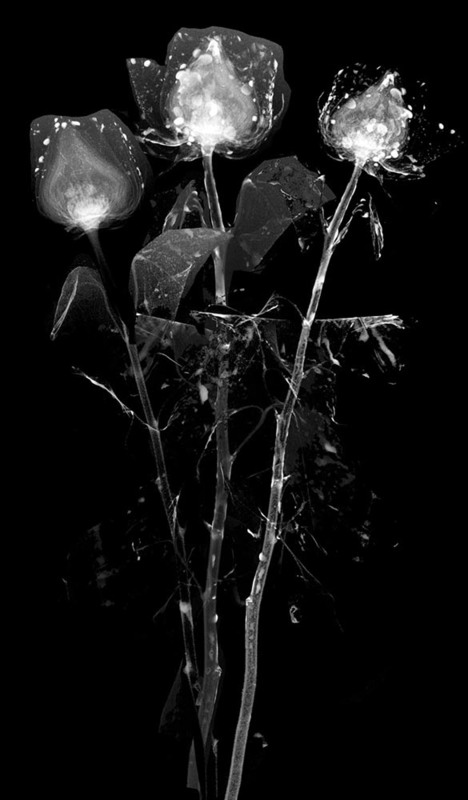 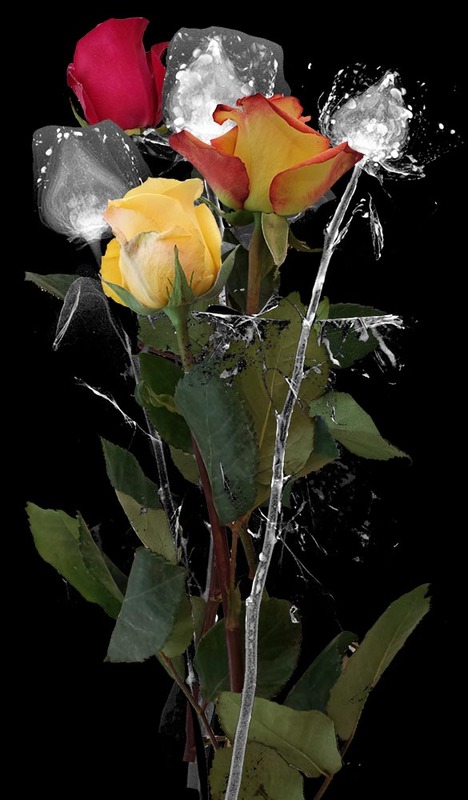 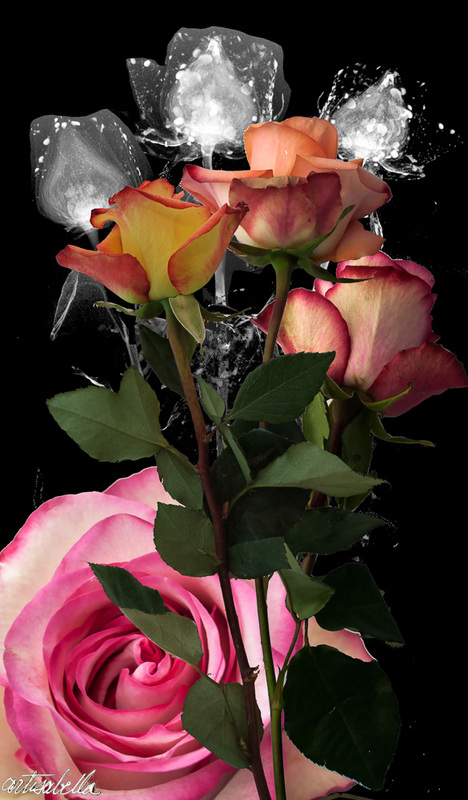 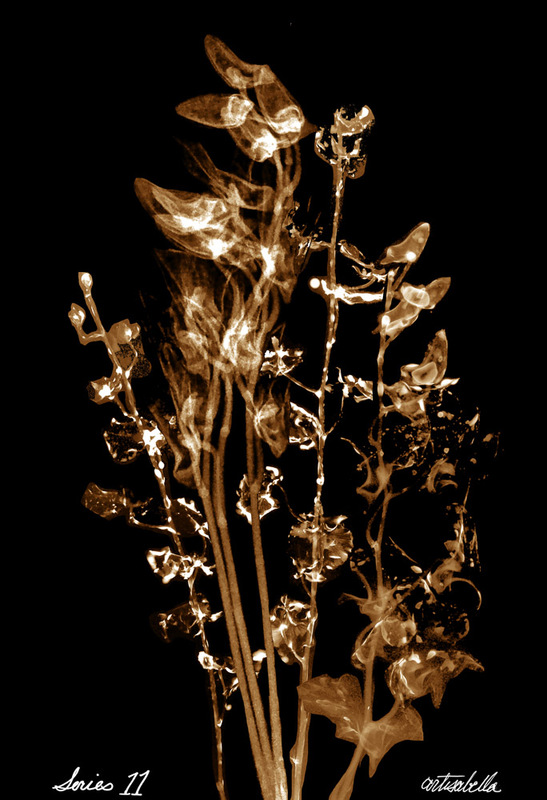 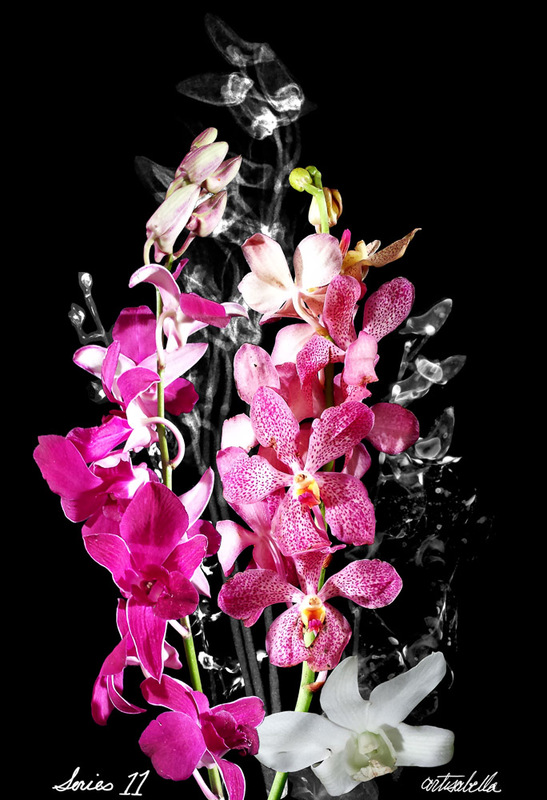 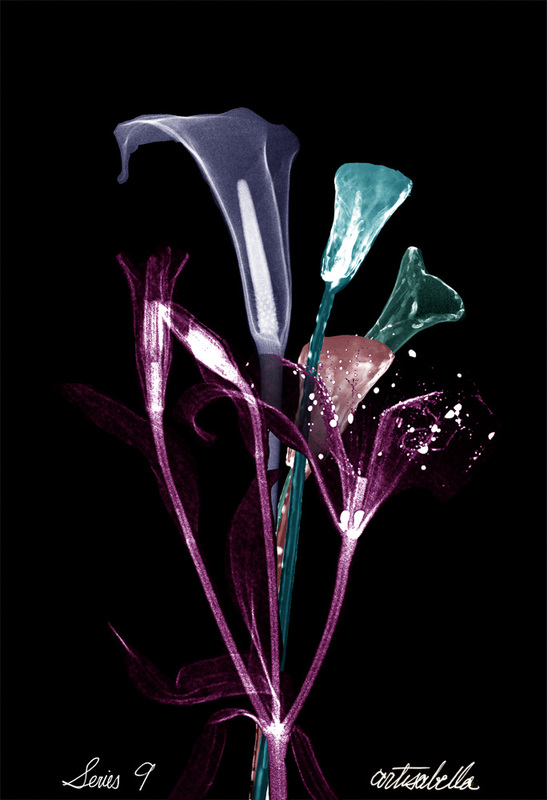 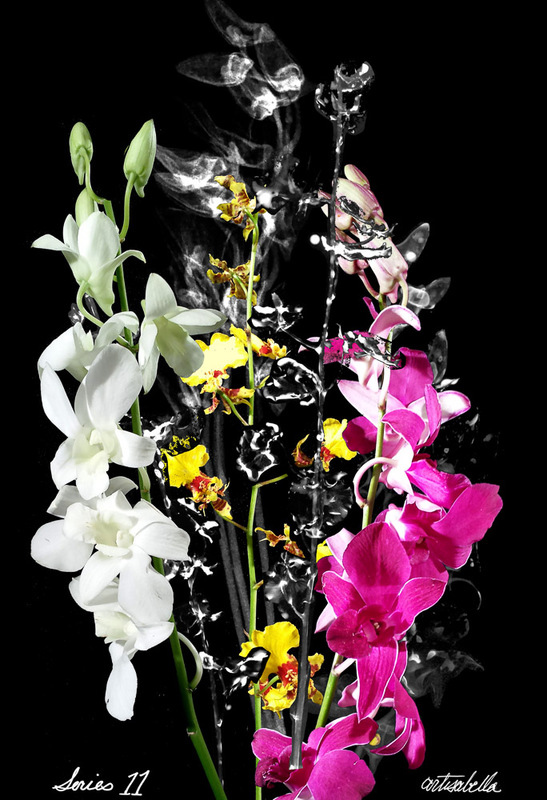 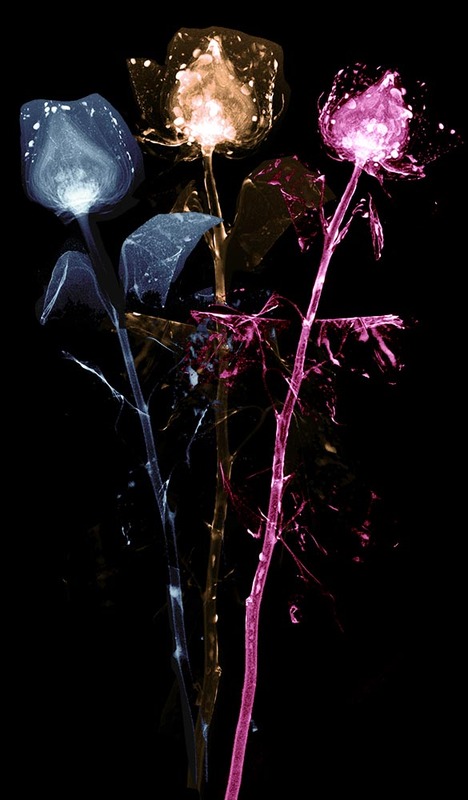 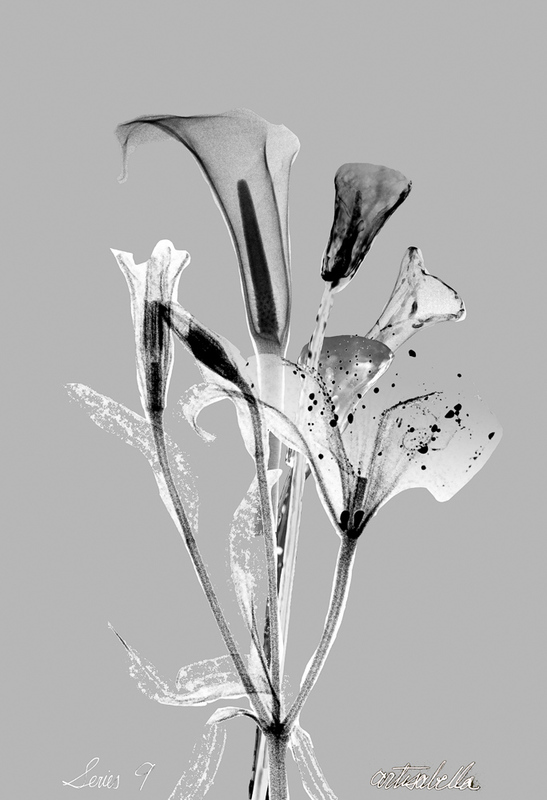 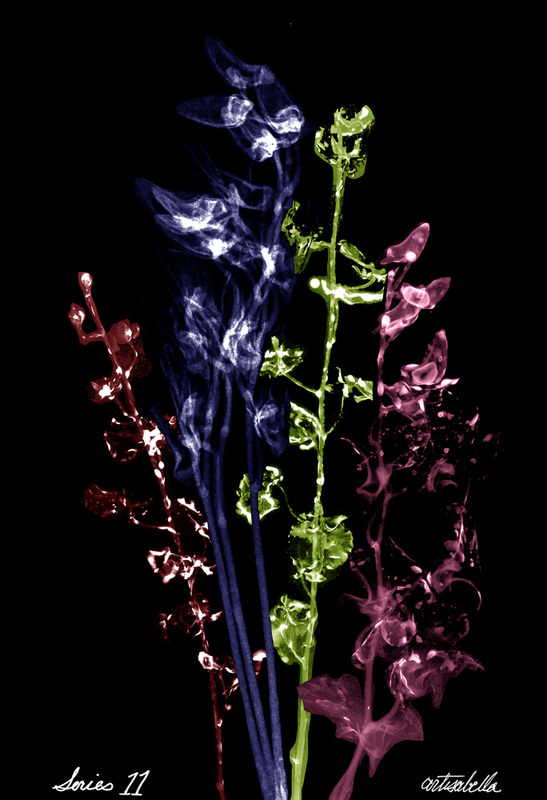 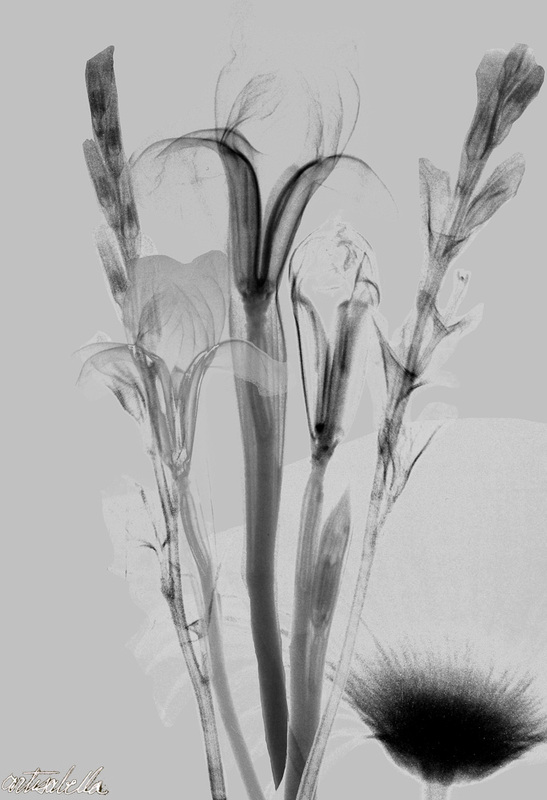 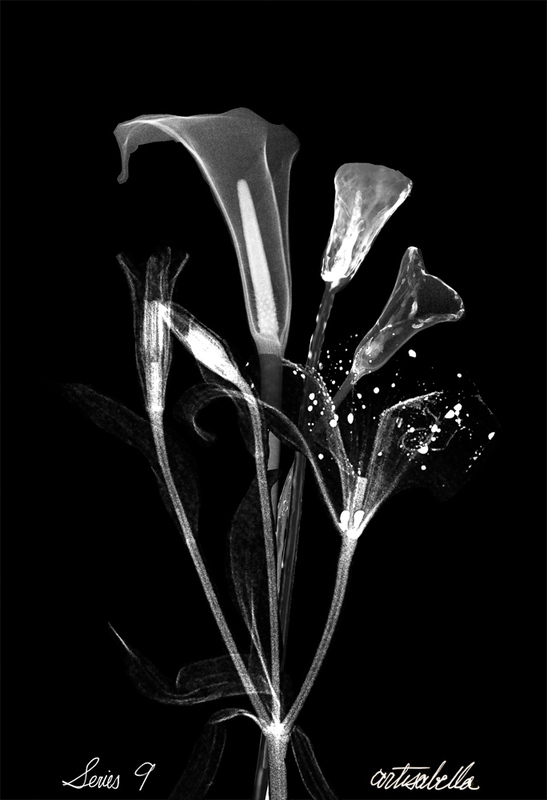 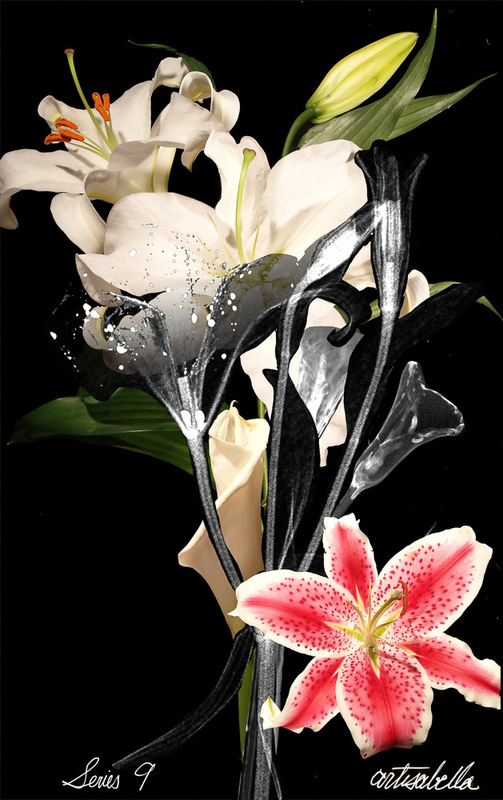 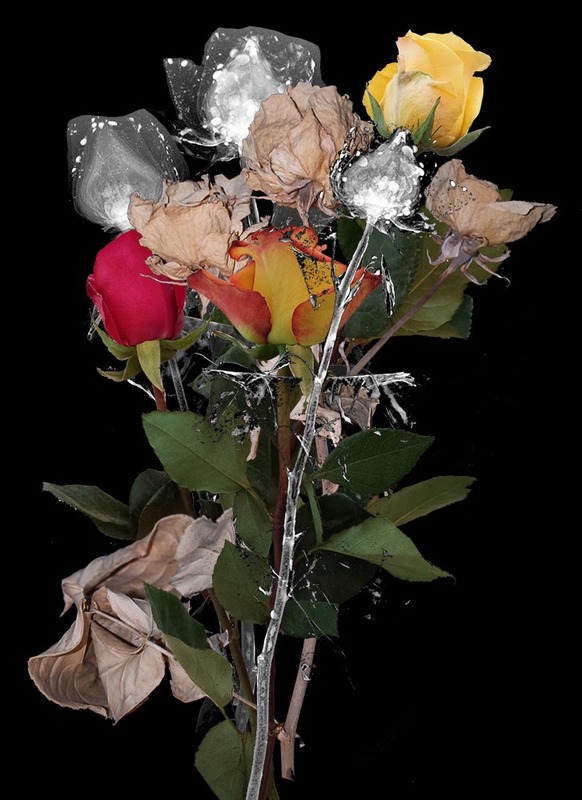 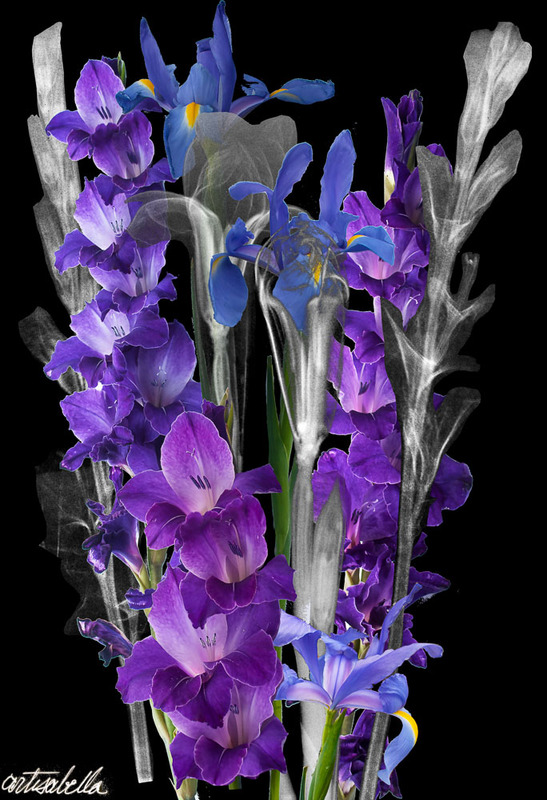 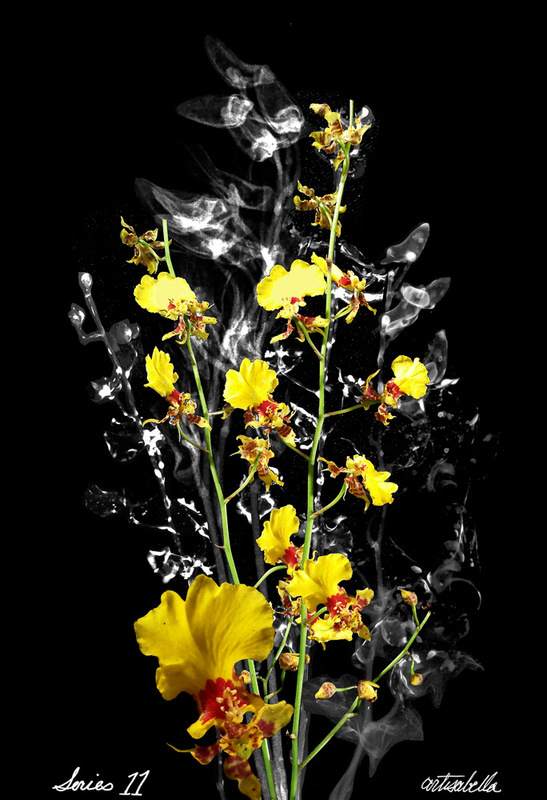 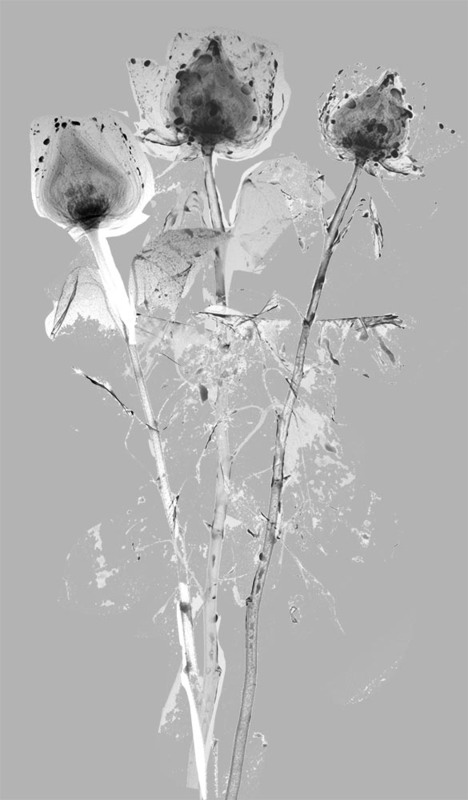 Isabella's X-Ray Radiography Photography Photomontages are one of a kind!